Nothing is worse then having a back yard BBQ and missing it because you were behind the grill the whole time. Allow us to provide you with an exceptional grill master! 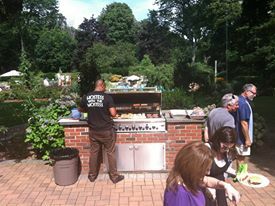 They are experienced in both charcoal and gas grills, and can cook almost anything! Charcoal and Gas grills are avialable for rent. Grillers are usually booked for a two hour time span, starting about an hour before you would like food service to begin. 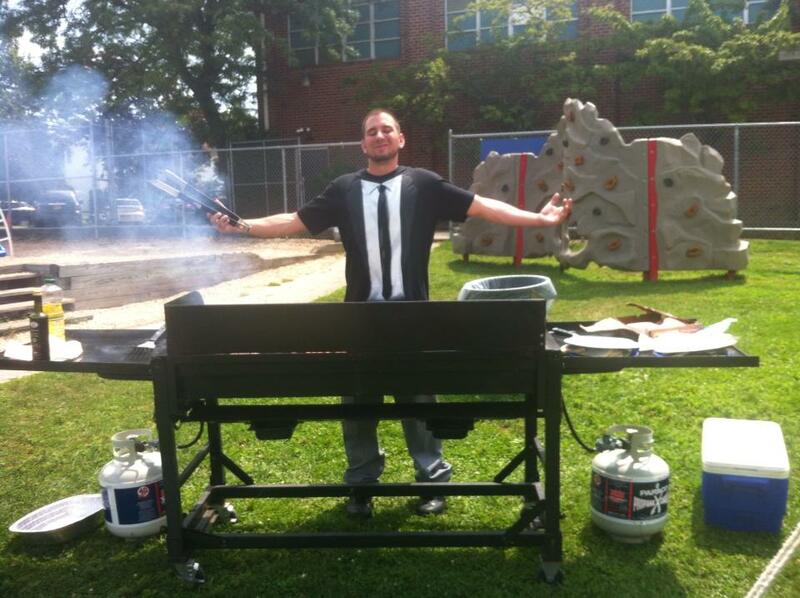 You can also book grillers on an hourly basis for events wanting the griller longer then two hours.